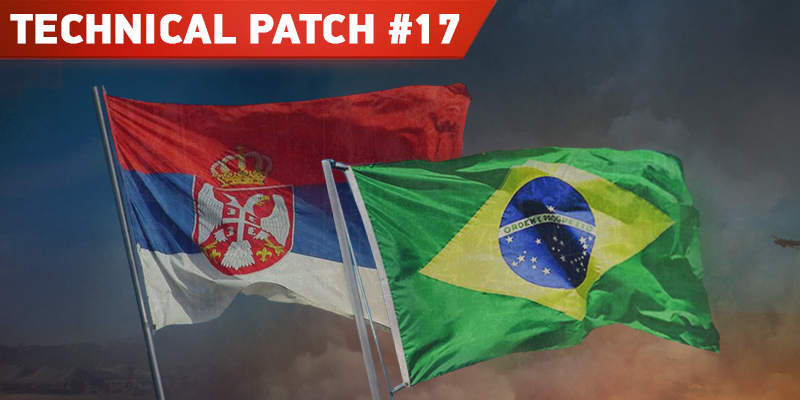 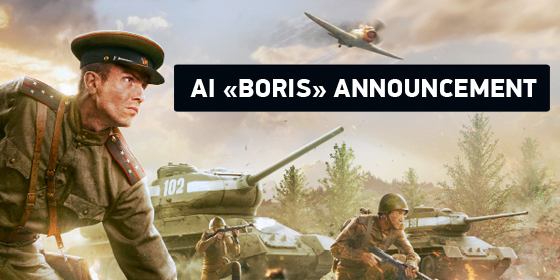 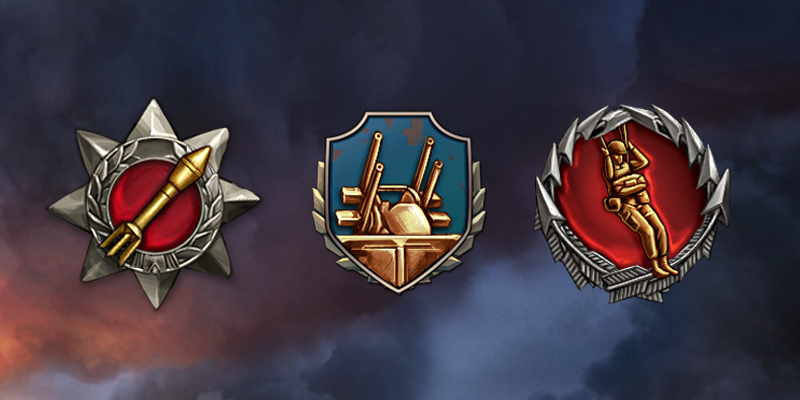 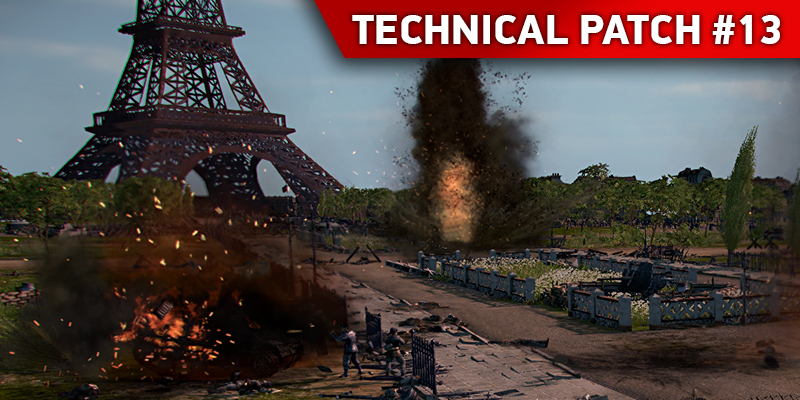 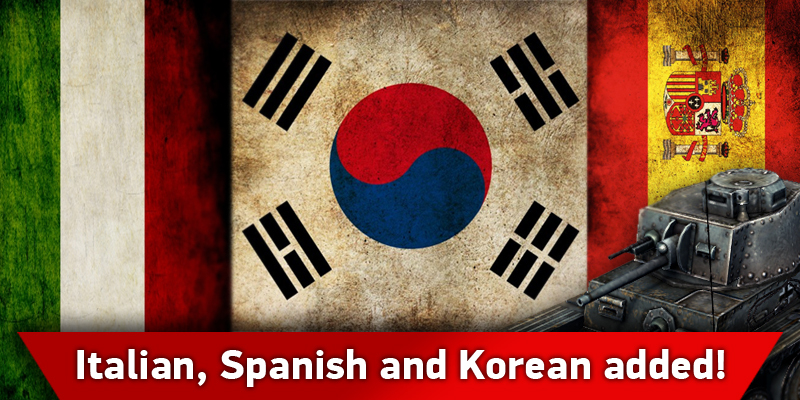 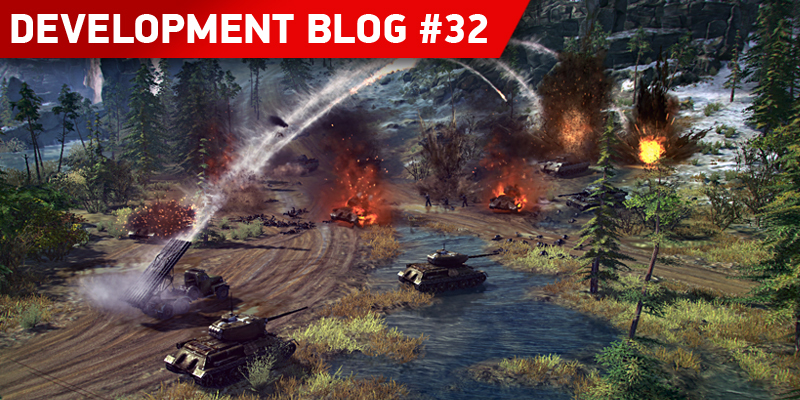 Dear friends, we're proud to present the second episode of our developer diaries. 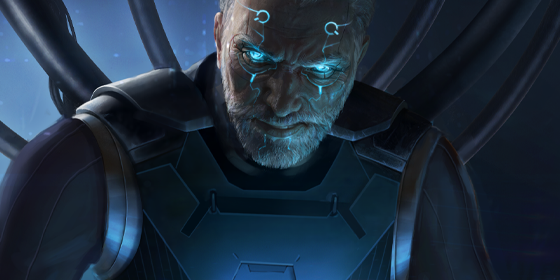 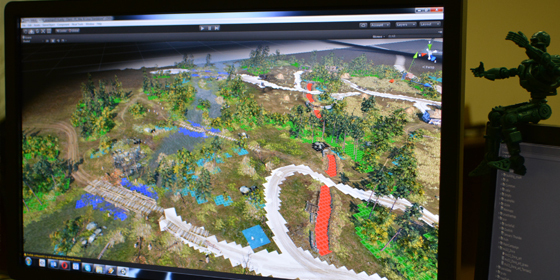 The interface, pathfinding, and the next episode. 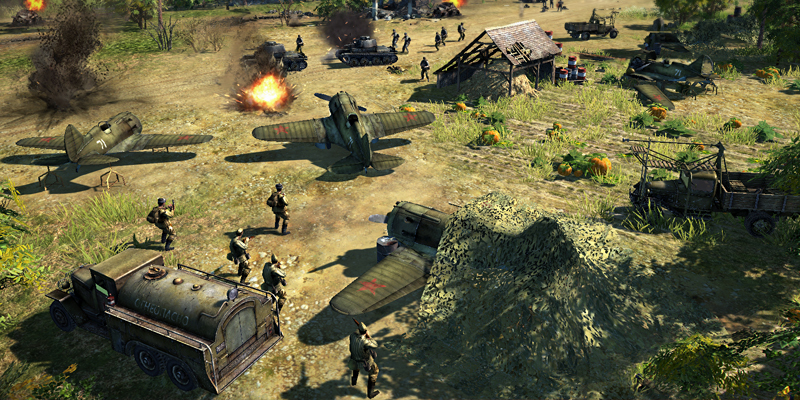 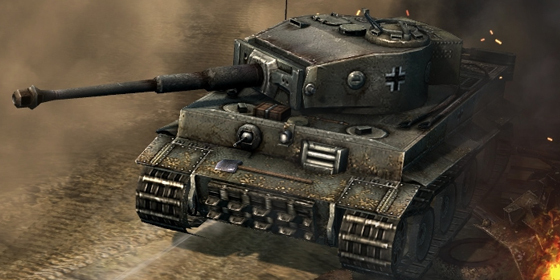 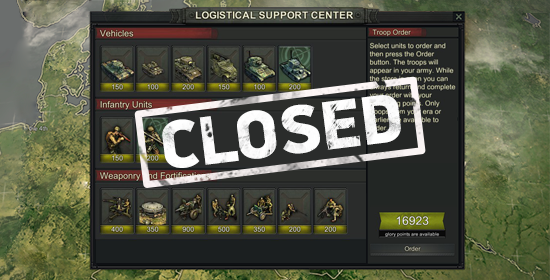 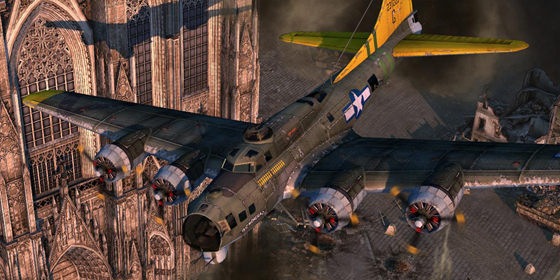 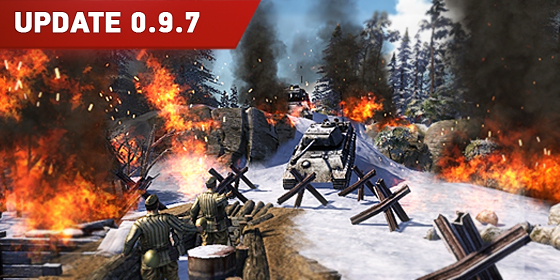 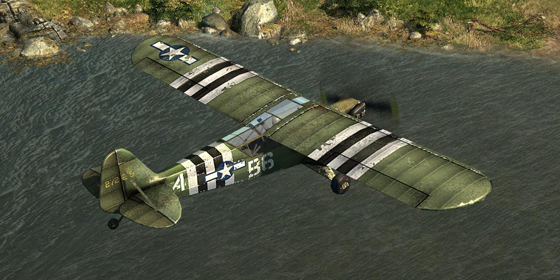 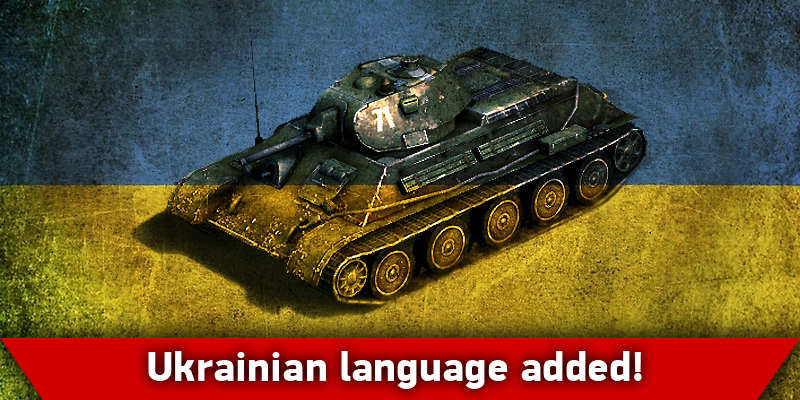 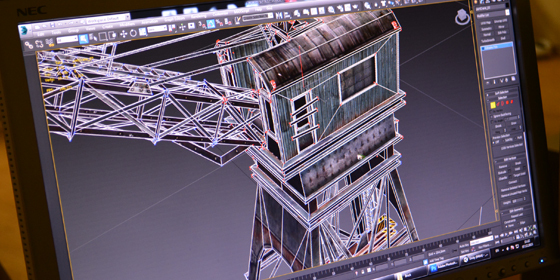 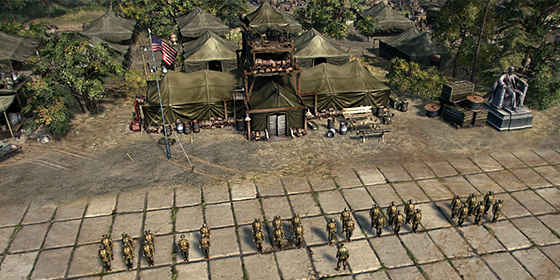 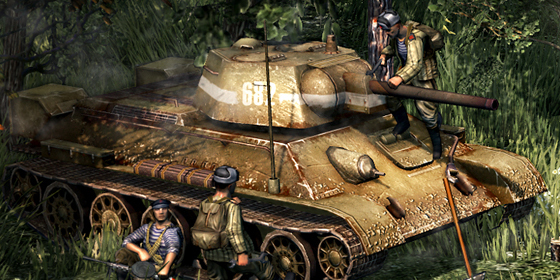 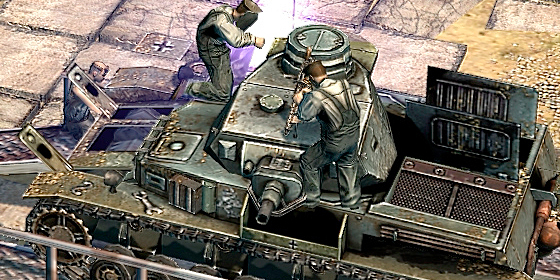 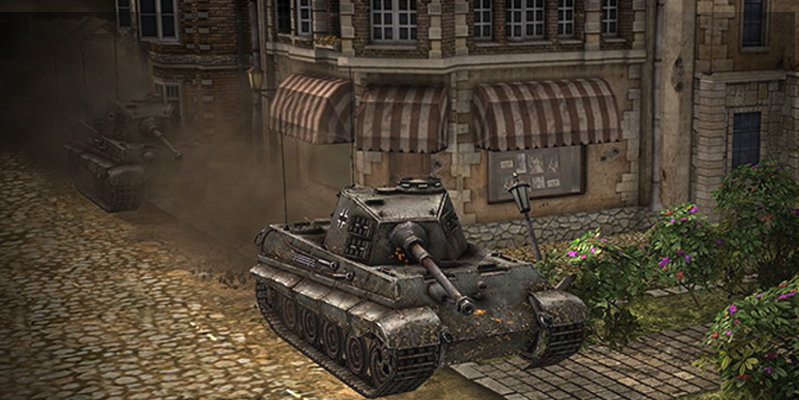 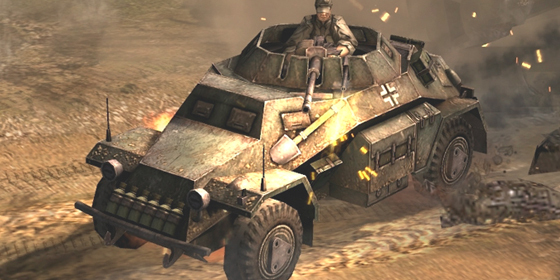 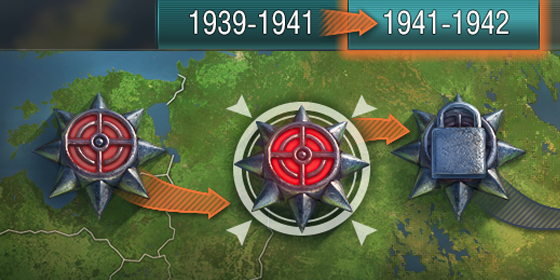 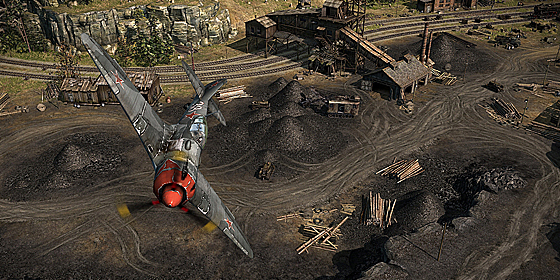 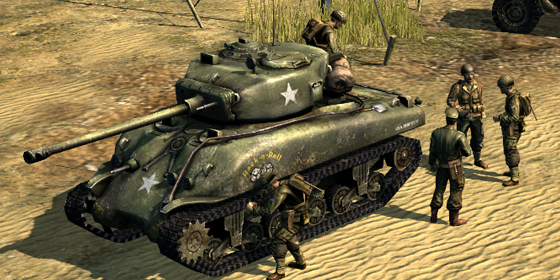 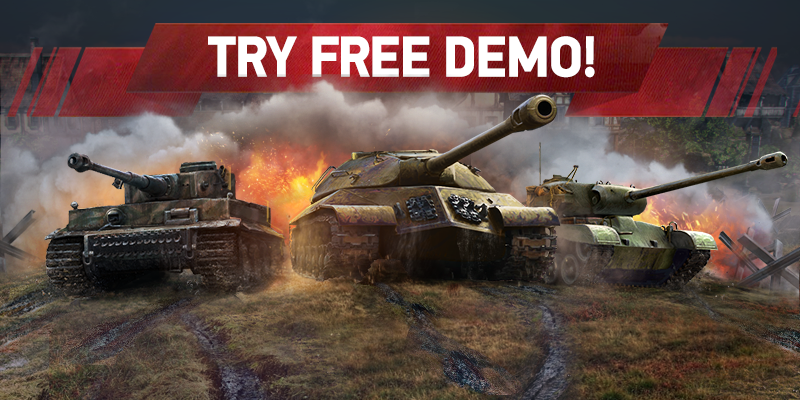 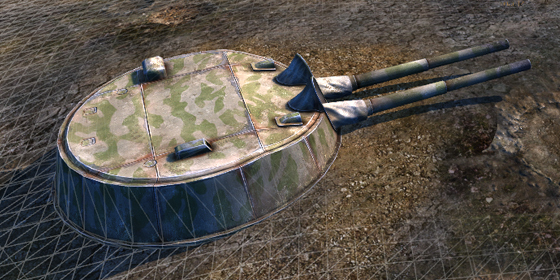 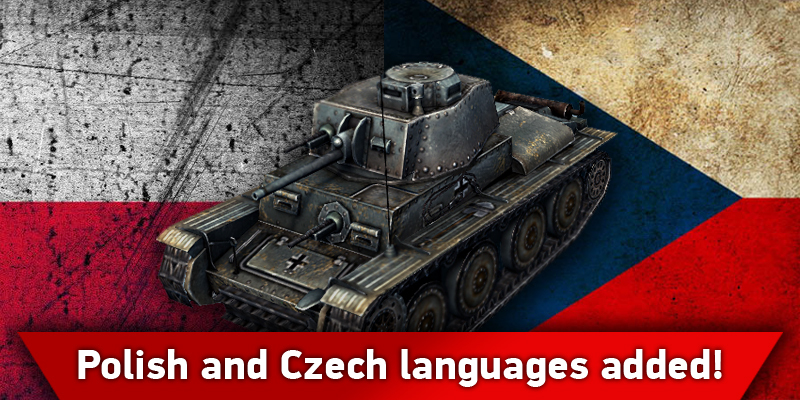 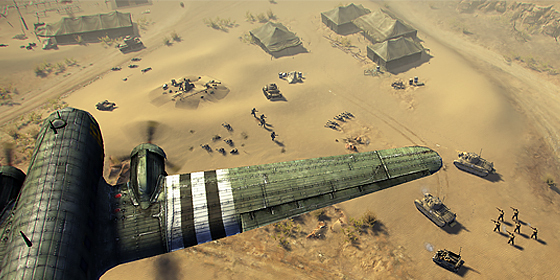 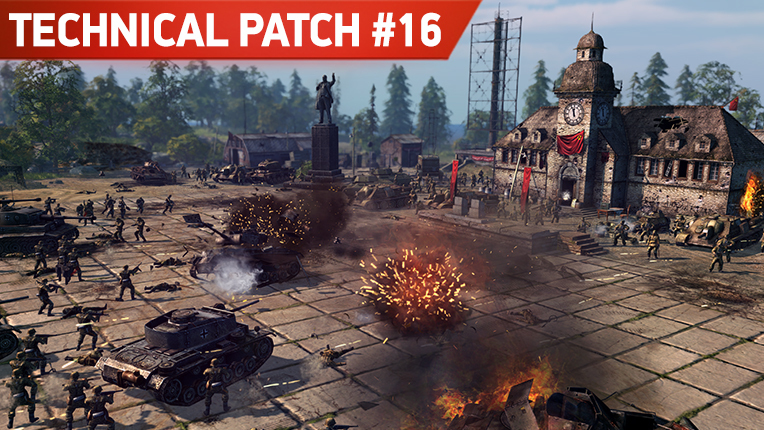 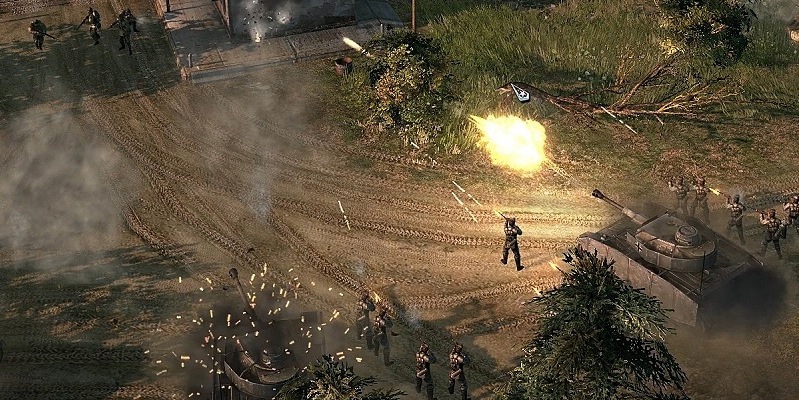 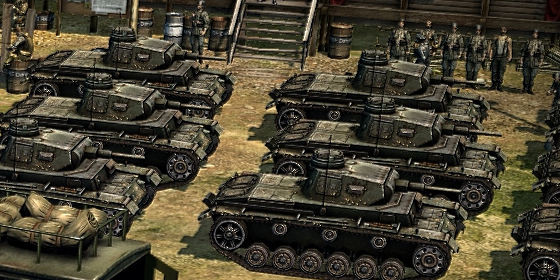 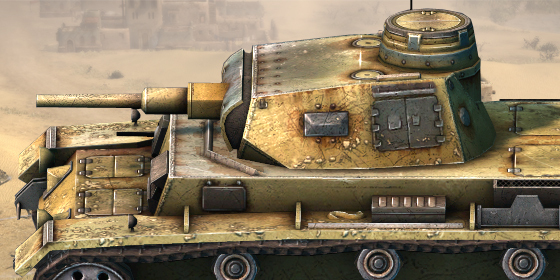 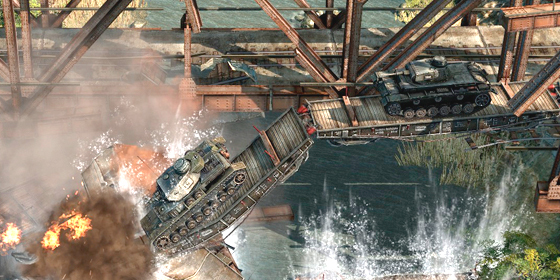 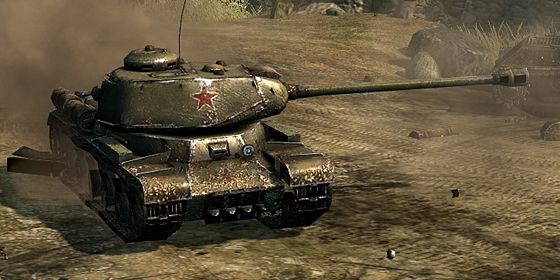 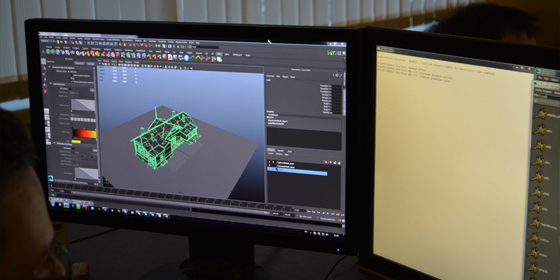 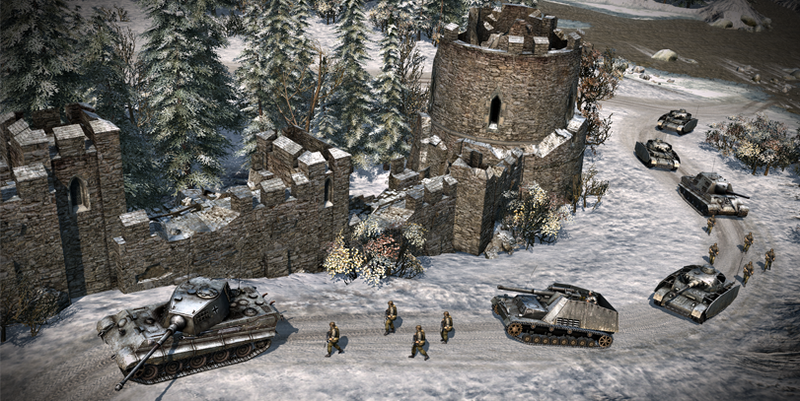 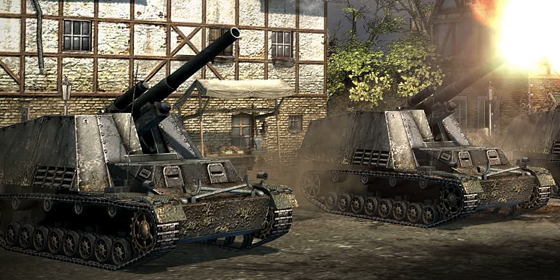 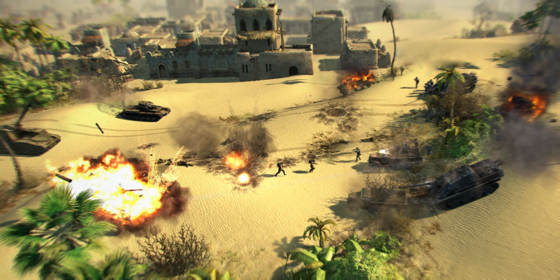 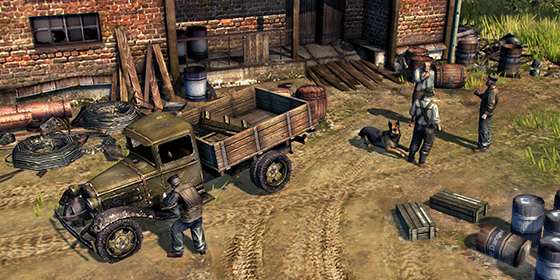 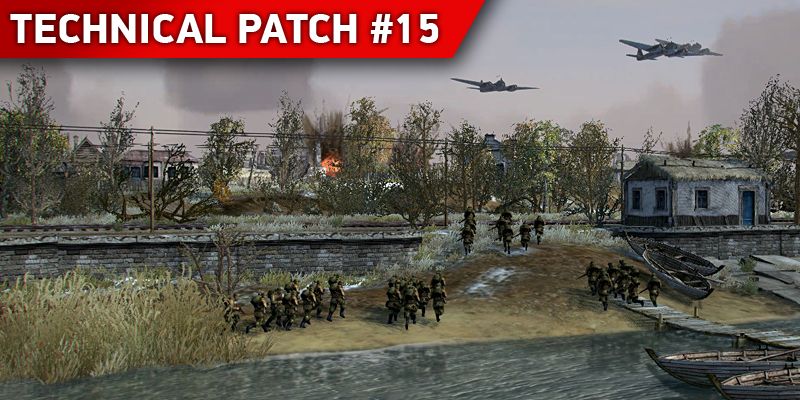 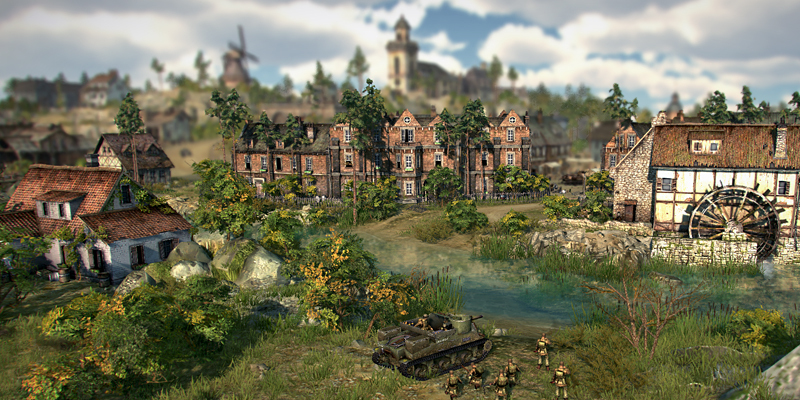 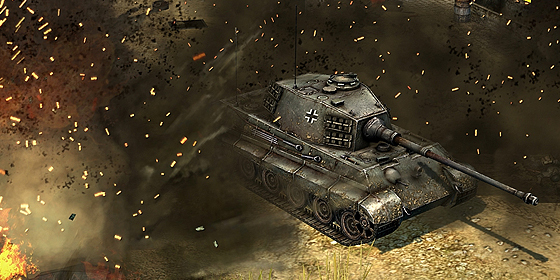 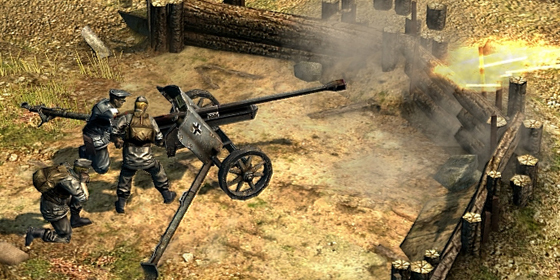 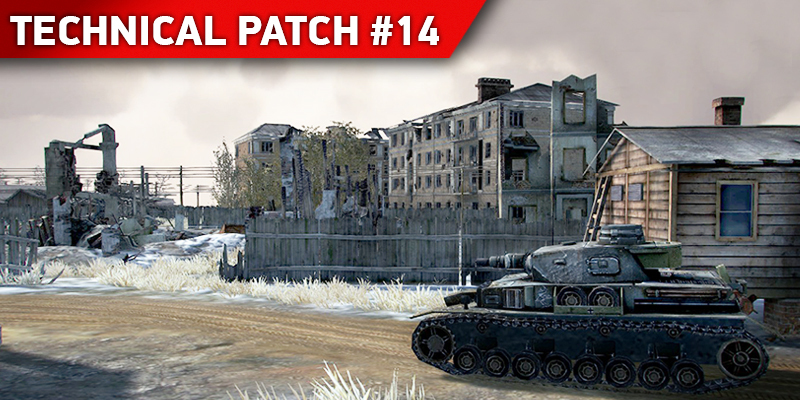 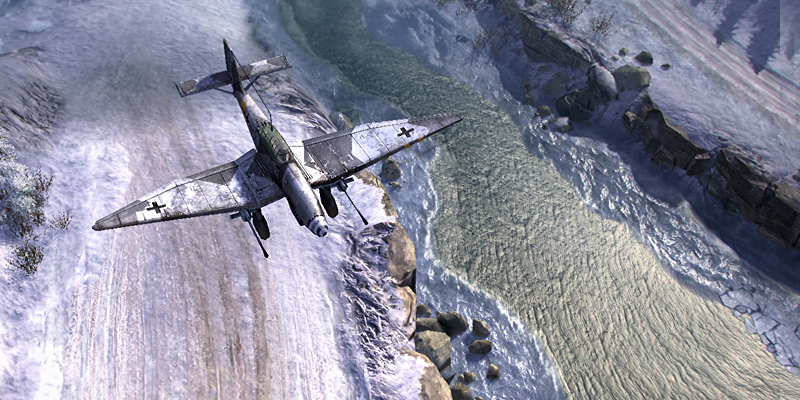 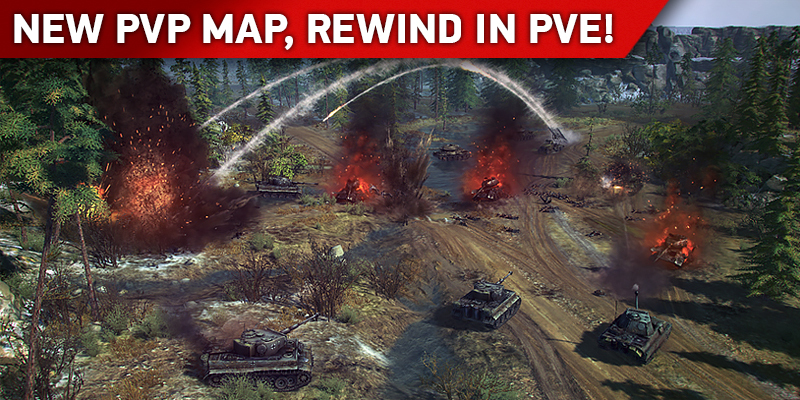 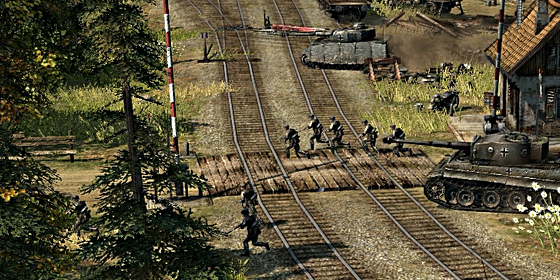 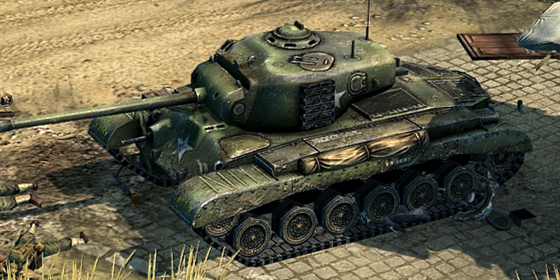 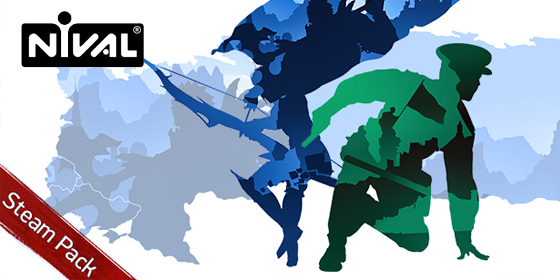 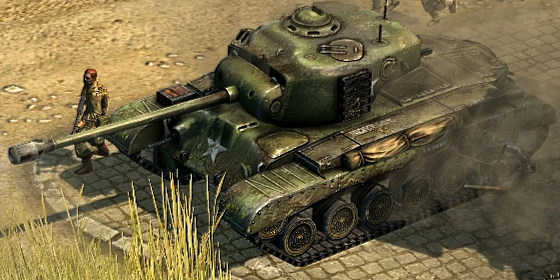 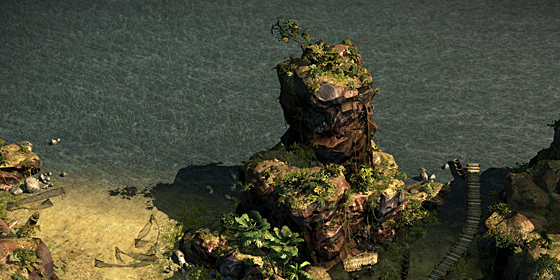 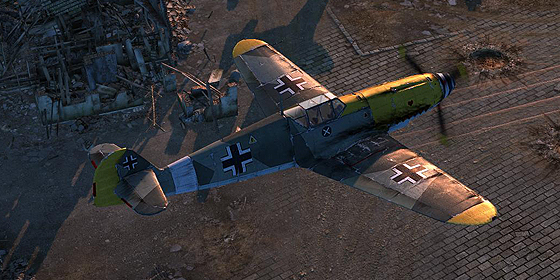 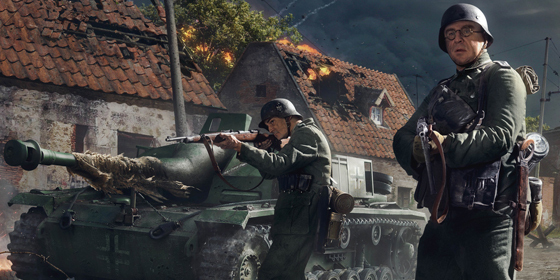 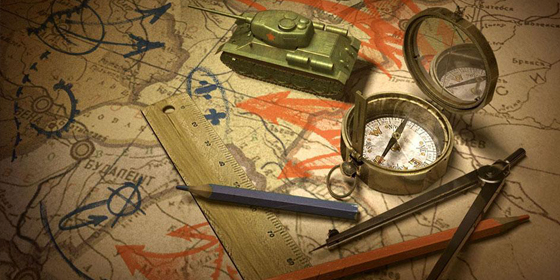 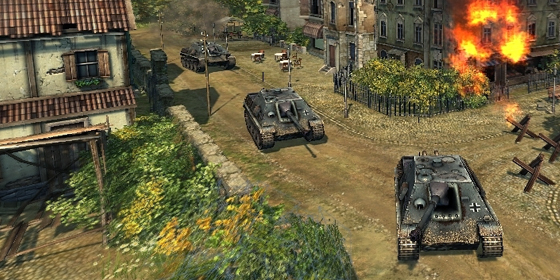 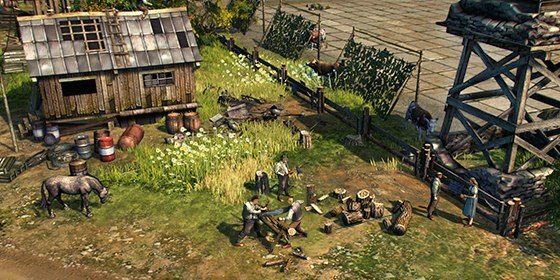 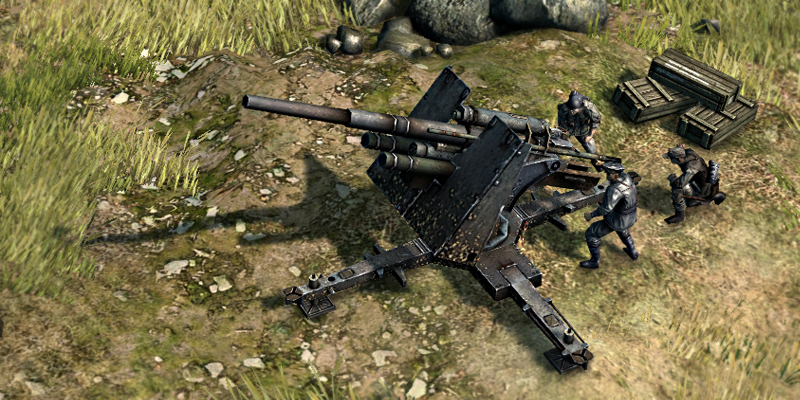 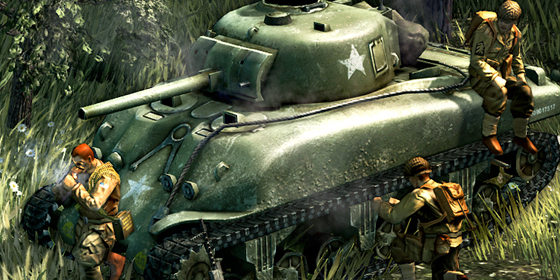 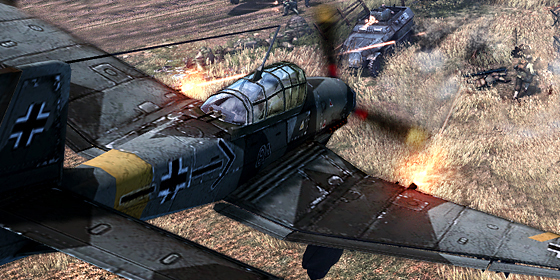 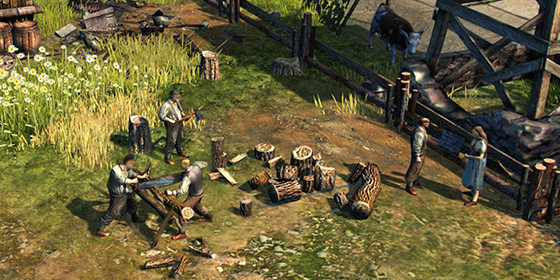 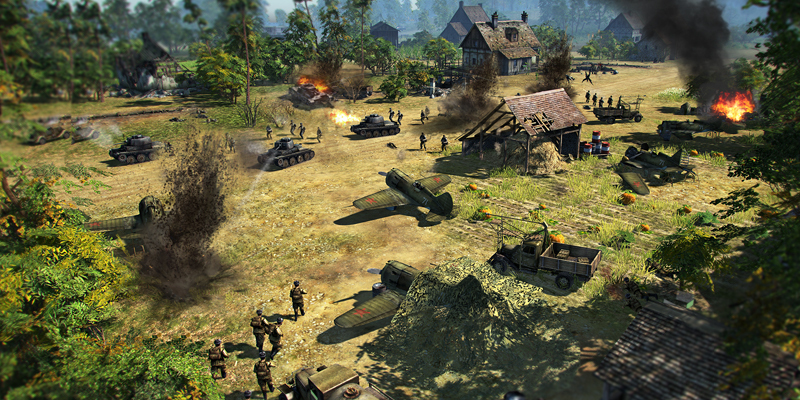 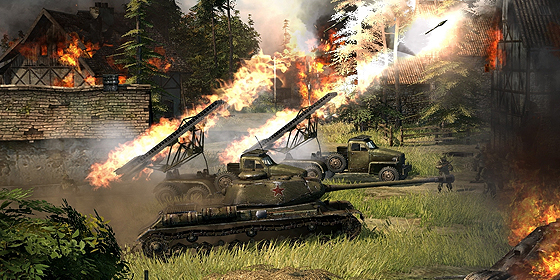 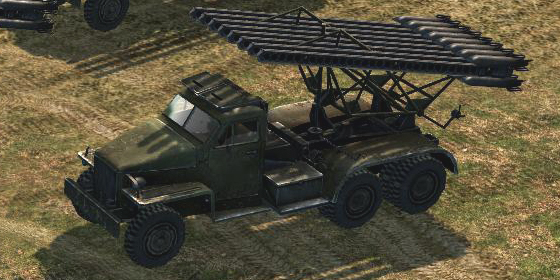 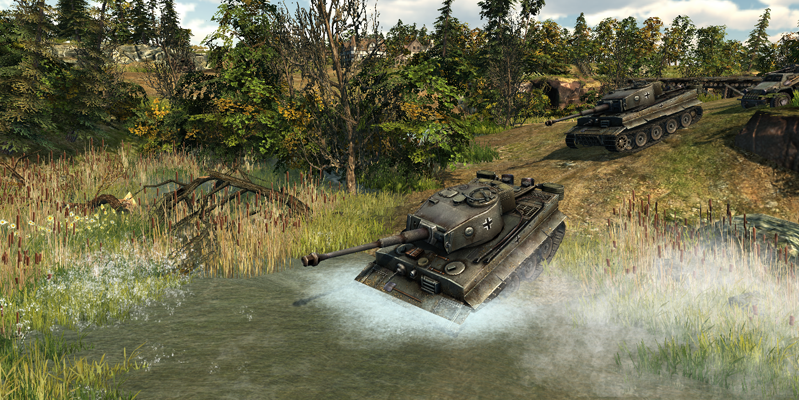 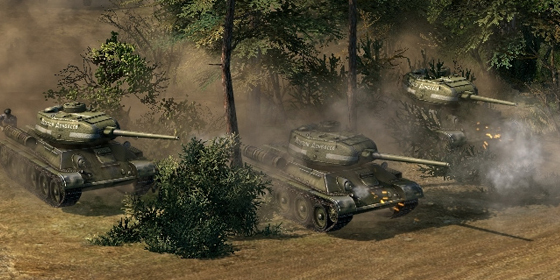 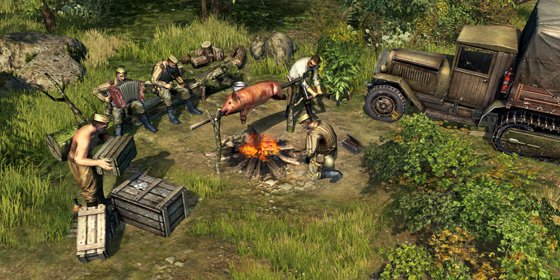 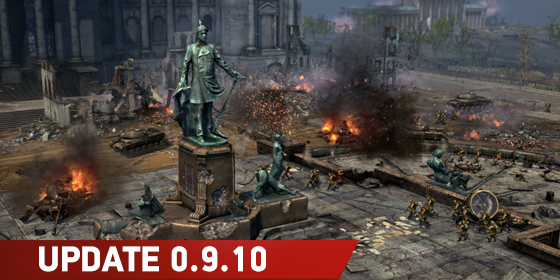 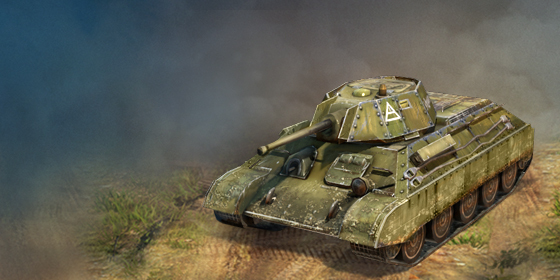 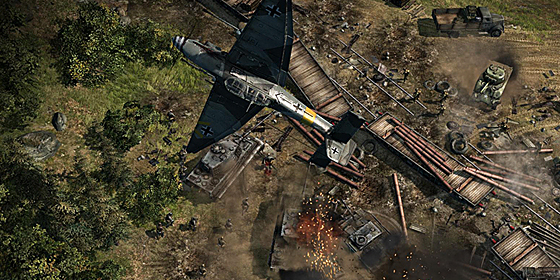 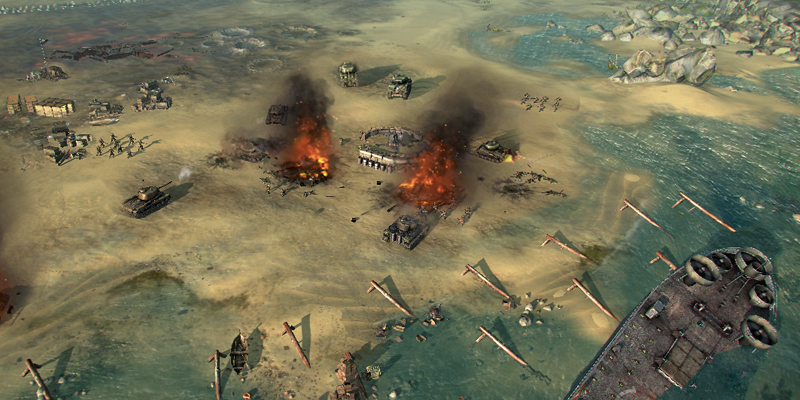 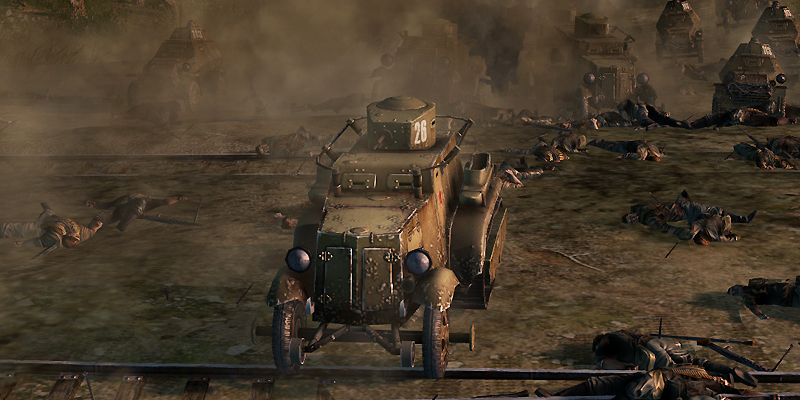 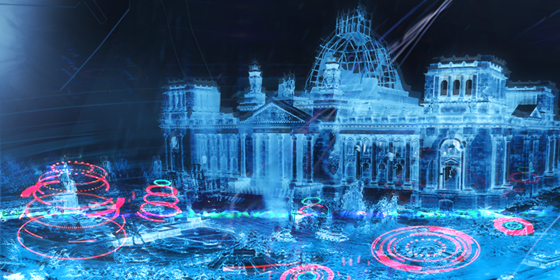 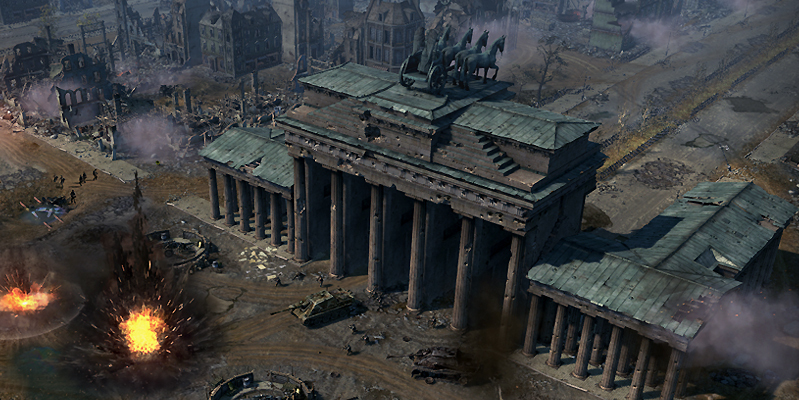 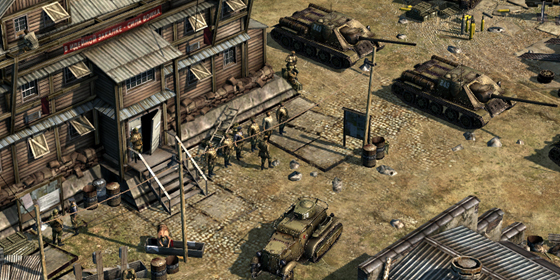 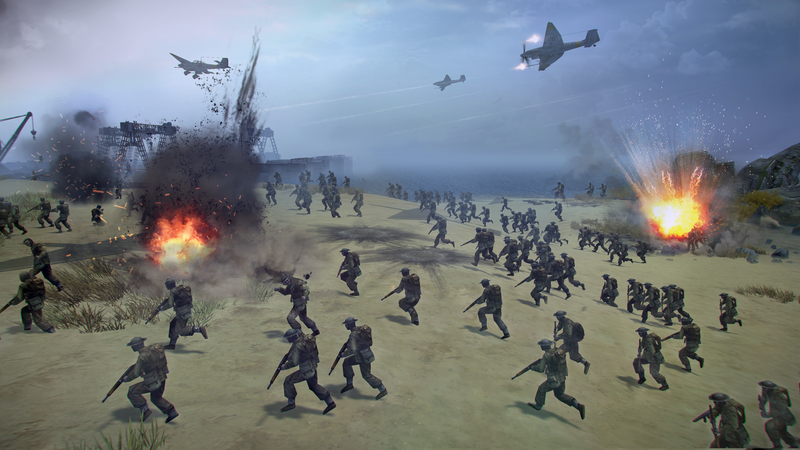 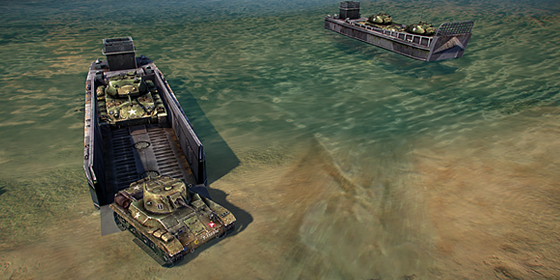 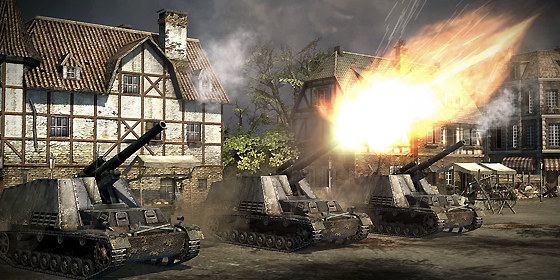 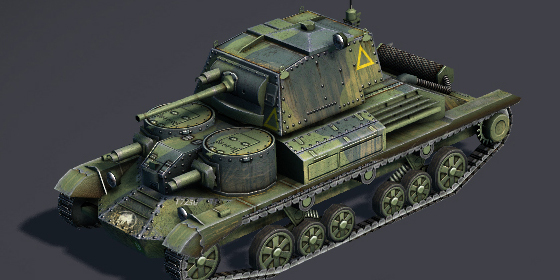 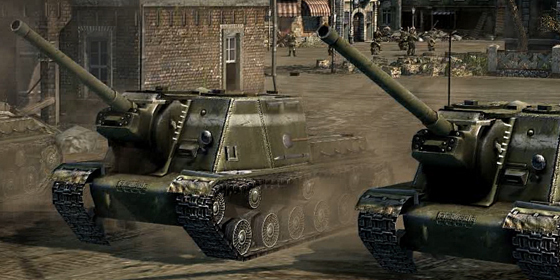 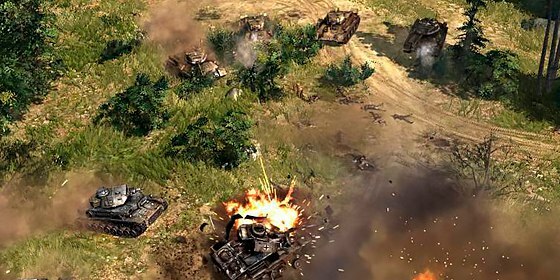 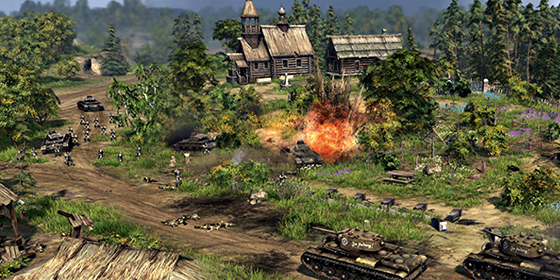 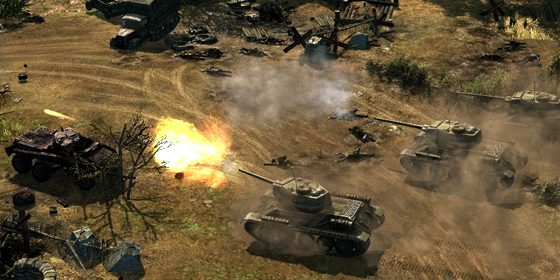 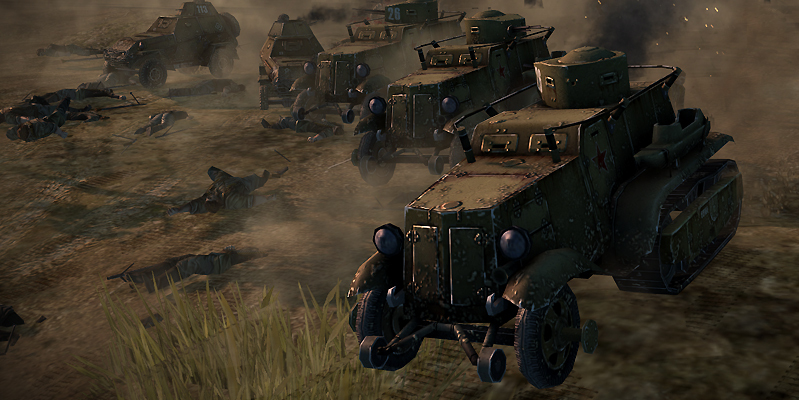 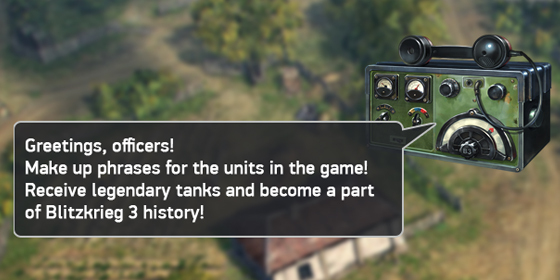 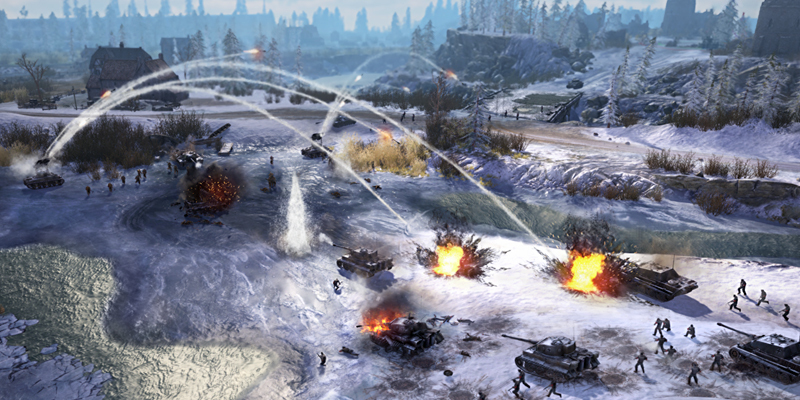 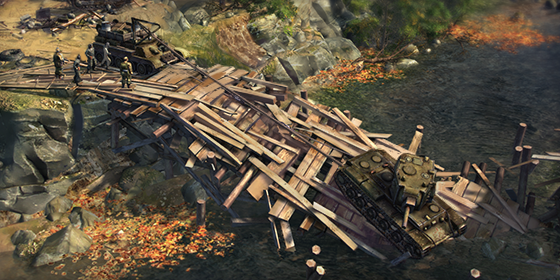 You can check out behind-the-scenes Blitzkrieg 3 development here.